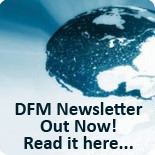 Click here to sign up and receive the DFM newsletter direct to your inbox each month! 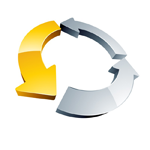 - Announcing the SANS 2013 Digital Forensics and Incident Response Survey Results! 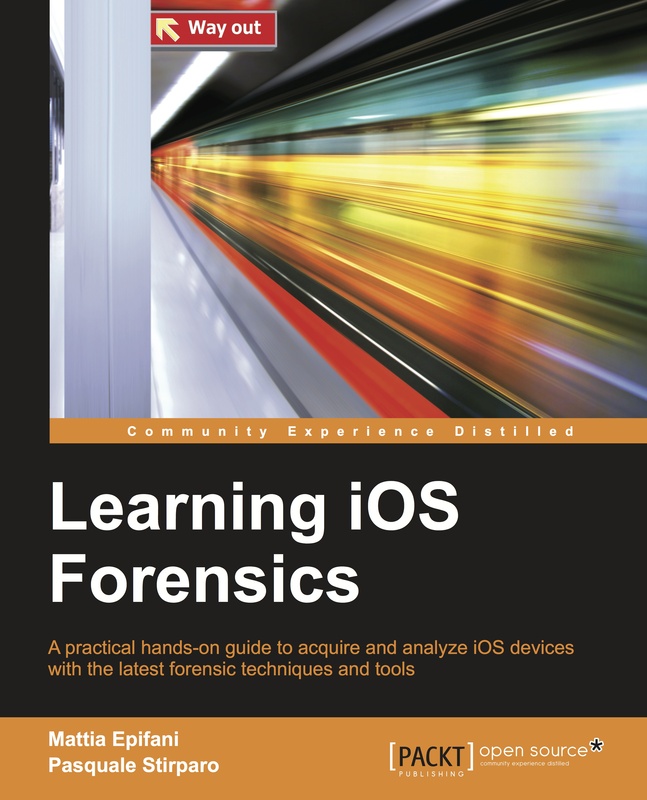 - Teaser for Issue 16 of Digital Forensics Magazine Out 01/08/13! - Issue 15 of Digital Forensics Magazine Out Now! 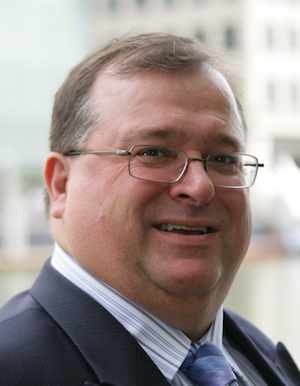 - Cloud forensics: In a lawsuit, can your cloud provider get key evidence you need? 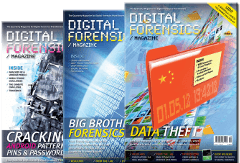 - Issue 14 of Digital Forensics Magazine Out Now! - Teaser - Issue 14 of Digital Forensics Magazine Out February 1st! - UK's First Academic Research Institute Investigate the "Science of Cyber Security"
- Teaser - Issue 13 of Digital Forensics Magazine Out November 1st! - Teaser - Issue 12 of Digital Forensics Magazine Out August 1st! - Teaser - Issue 11 of Digital Forensics Magazine Out May 1st!